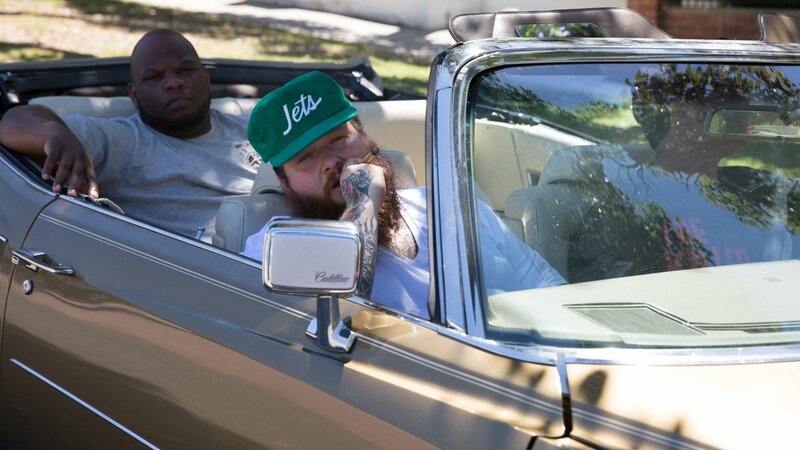 F*ck, That's Delicious chronicles the life and eating habits of rap's greatest bon vivant, Action Bronson. With the help of his friend Mayhem Lauren, The Alchemist and Big Body Bes, Action shows us that life is to be enjoyed as much as possible. Action Bronson raps and eats through Washington, D.C., Atlanta, and Miami. The freshest salmon, most grass-fed lamb, and legal weed, in the Pacific Northwest. Concert in Alaska, fly fishing, eating with an Eskimo, Carhartt gear, and surgery. Action and Meyhem go to Jamaica for the jerk chicken and Meyhem's new music video.